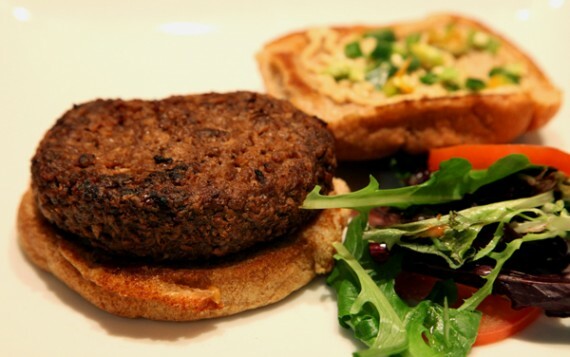 vegan cookout saturday 7/30 at figueroa produce! it’s time to start planning the weekend, and i hope to see all you guys in highland park on saturday for the vegan cookout at figueroa produce! plant food for people will be serving our favorite jackfruit carnitas tacos, and the folks at figgy prod will be grilling up match meat burgers, chicken, and crab cakes–oh my! 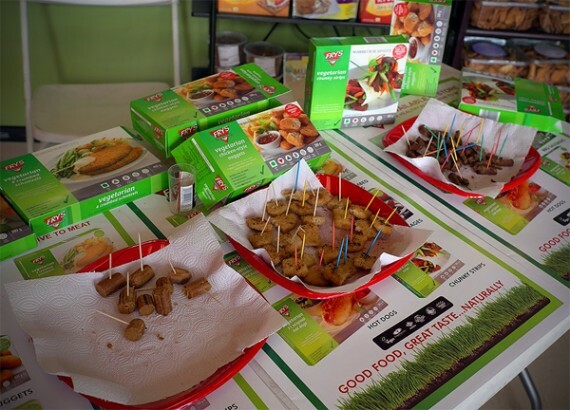 vegan southern cookout tonight at figueroa produce! if you live in los angeles, you best be planning on eating dinner tonight in highland park, because there’s gonna be a vegan southern cookout at figueroa produce! come to the vegan cookout! 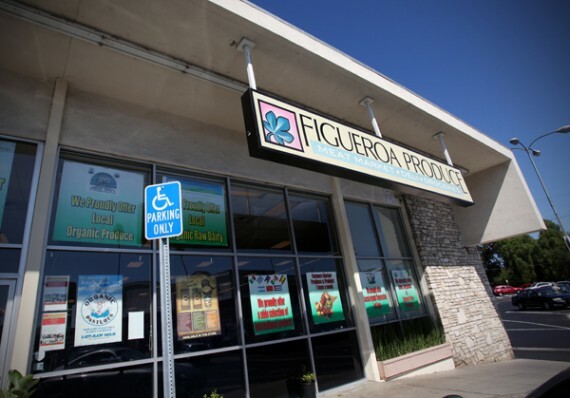 to coincide with their weekly (and very vegan-friendly) food truck event, the staff at figueroa produce will be cooking up all kinds of goodness inside the store. menu and prices after the jump. it all looks incredible! try match meats FOR FREE saturday at figueroa produce! LISTEN UP PEOPLE! have you ever eaten match? it is honestly the most realistic meat substitute known to man, and it’s very hard to find in los angeles. well as of recently, it’s available at our favorite store ever, figueroa produce. and to get y’all excited about it, figgy prod is holding a FREE match meats cookout tomorrow from 12-5pm!!! 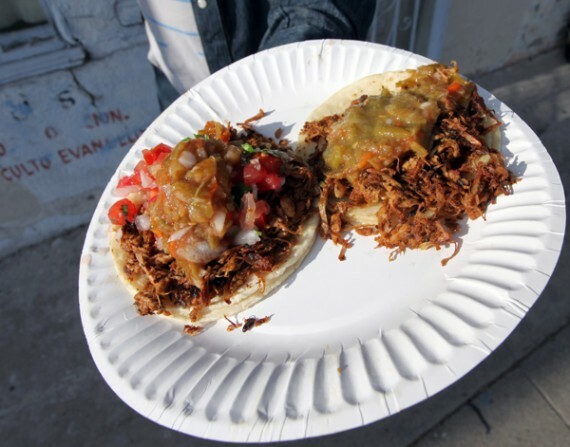 if you aren’t already hip to figueroa produce in highland park, you need to get over there. the neighborhood grocery store is super vegan-friendly and has more cutting edge products than anywhere else in los angeles.